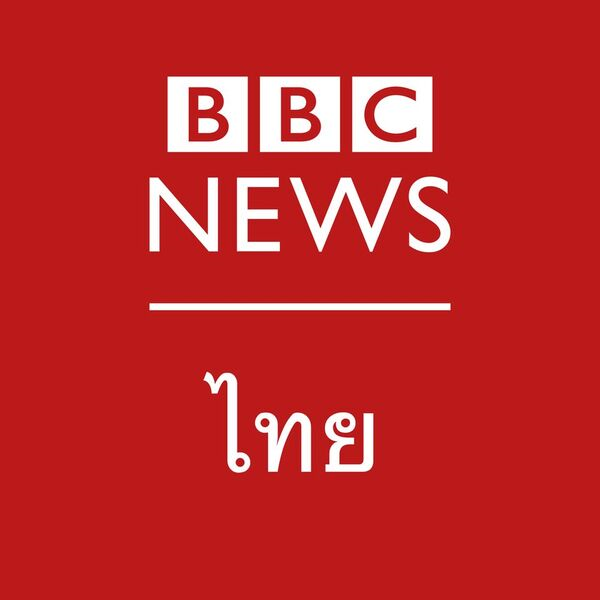 BBC Monitoring (BBCM) provides news and information based on our monitoring of open source media from over 150 countries in more than 70 languages. 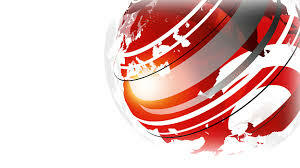 It is an important part of the BBC's newsgathering operation, with journalists based in the UK and an international bureau, and provides content for a range of BBC platforms. Our extensive operation enables us to provide insightful and reliable coverage of political, economic, security and media news. Our round-the-clock monitoring of TV, radio, press, digital media and news agencies is also provided to commercial clients and the UK and US governments. As a Digital Journalist, you’ll produce engaging and insightful content in a variety of different formats based on the monitoring of vernacular sources. You will ensure all output produced adheres to the highest journalistic standards and is consistent with BBC editorial guidelines. You will also come up with original ideas and creative treatments for ongoing and emerging narratives, including data-driven products and multimedia elements. You’ll be expected to actively seek feedback from BBCM’s users, share BBCM's insights directly with BBC audiences, and will work collaboratively with colleagues in BBC Monitoring and across the BBC. Experience as a journalist or a regional analyst with news judgment and knowledge of Asia Pacific (more specifically South Asia). Thorough knowledge and understanding of the news and current affairs of South Asia and in-depth subject matter expertise on the local media environment. An interest in international news and media developments globally. Ability to write about developments in the South Asia media in idiomatic English, in a way that is engaging and relevant for the intended audience, and suitable for delivery on multiple platforms. Willingness and enthusiasm to embrace new ways of working and new technology to find and analyze information and produce content. Ability to understand, identify and deliver on the needs of BBCM users.